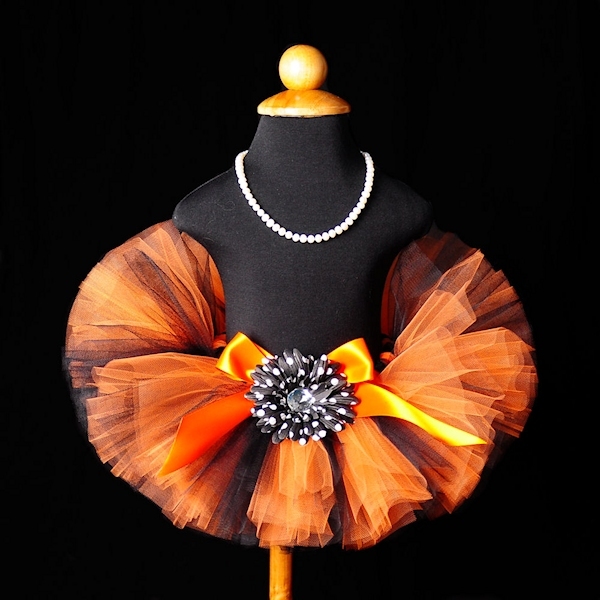 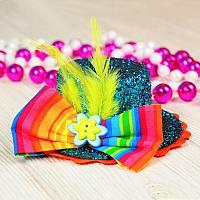 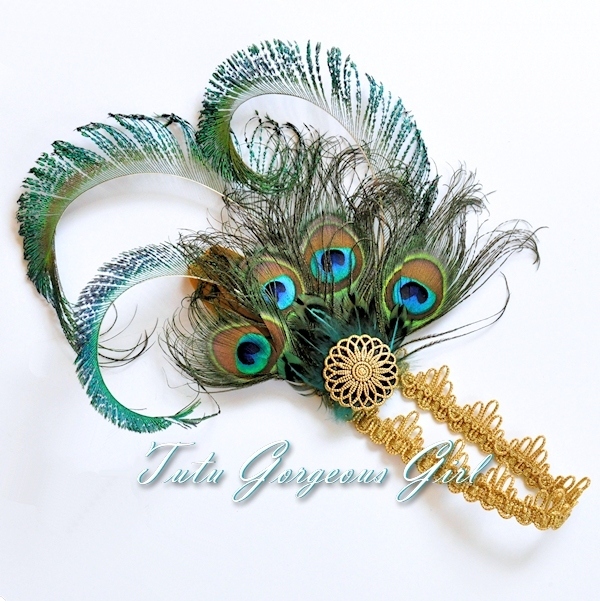 A stunning collection of Halloween tutus, costume sets and accessories for babies, toddlers, girls, teens and women. 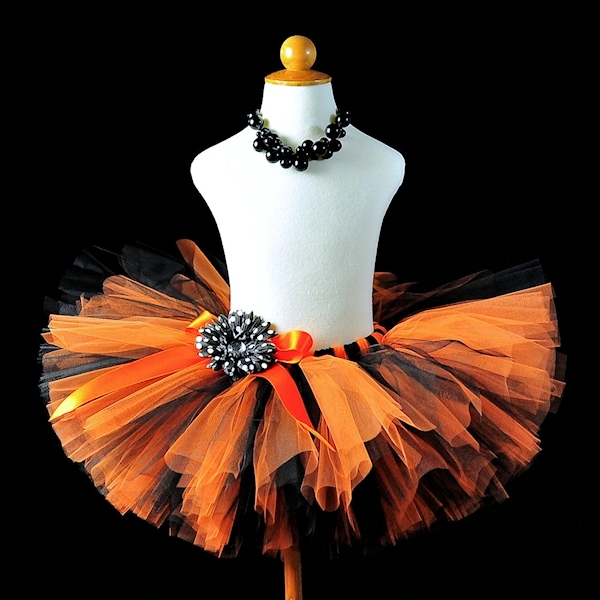 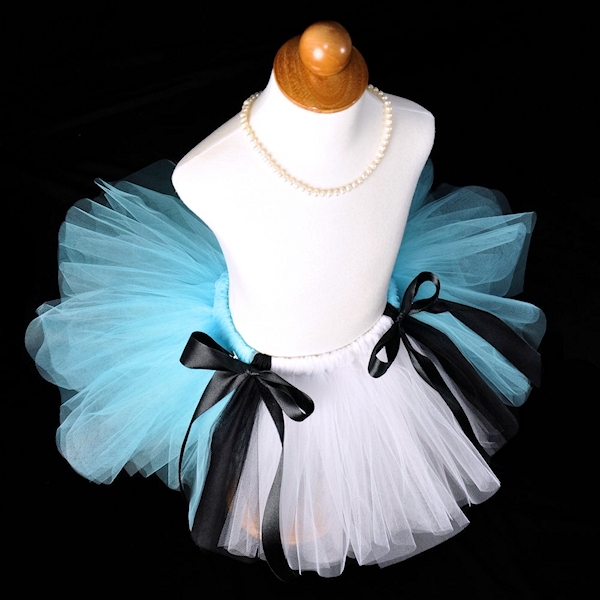 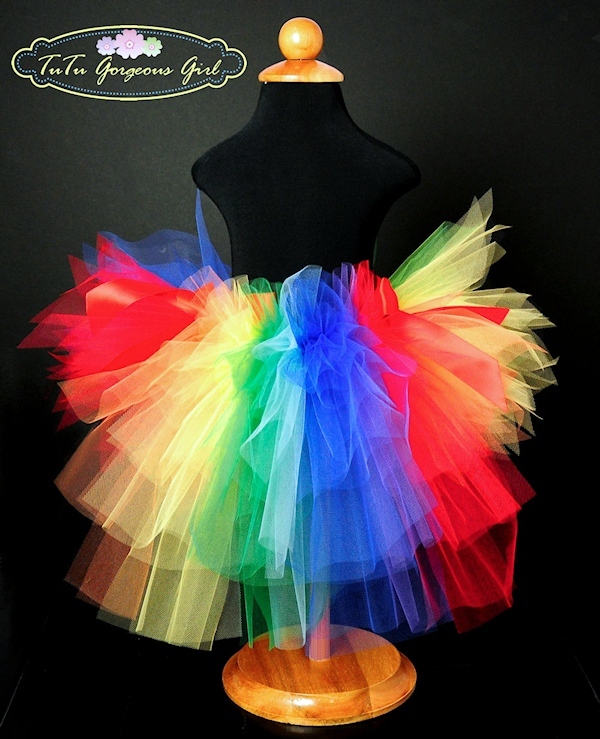 Halloween season's best tutus, costume sets and accessories for babies, toddlers, girls, teens and women. 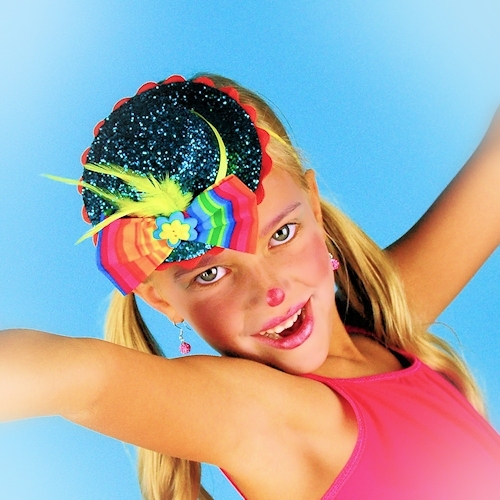 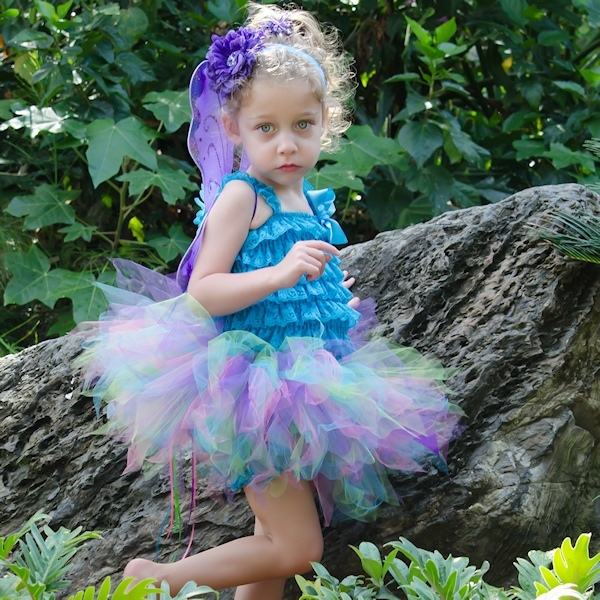 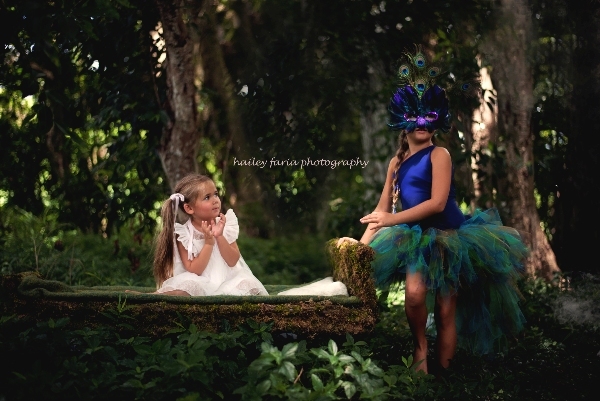 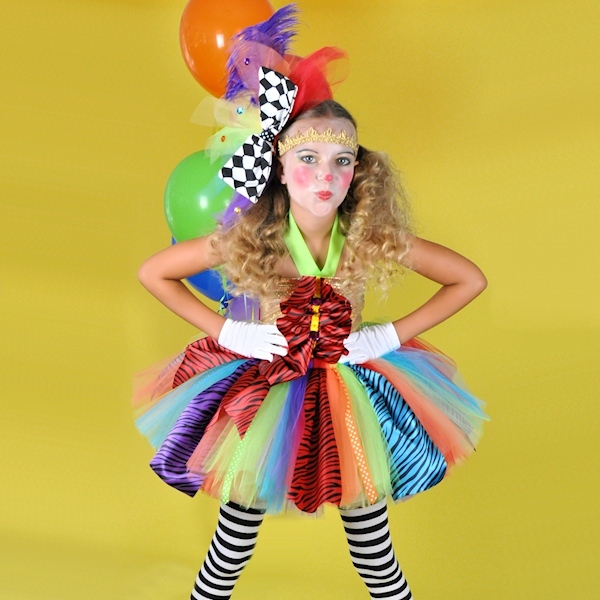 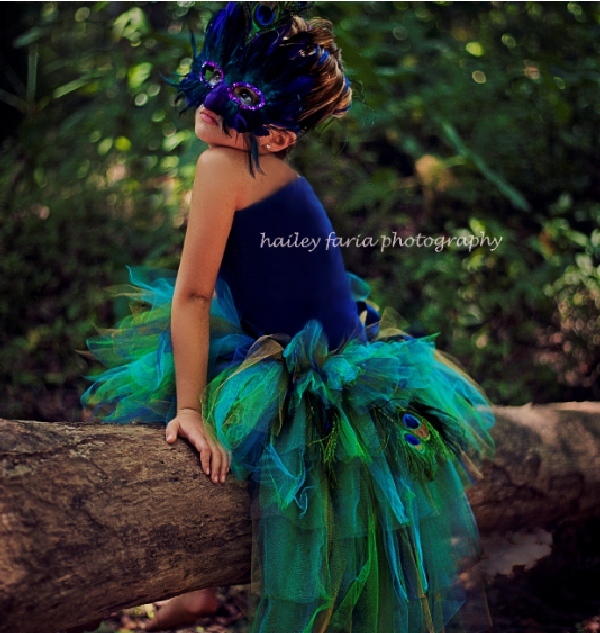 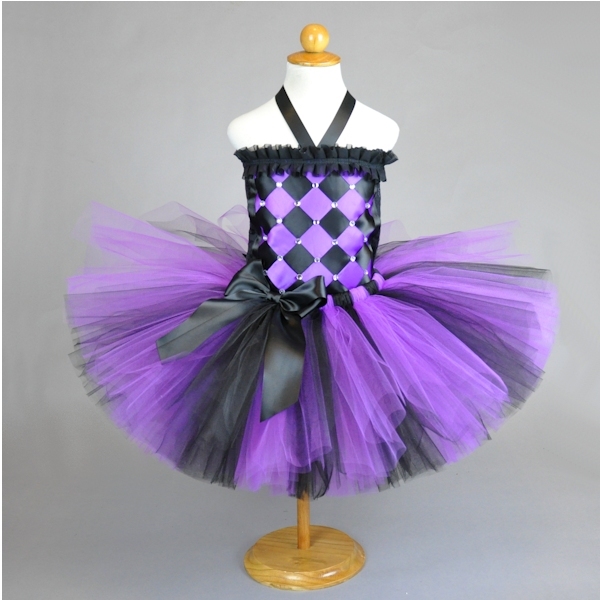 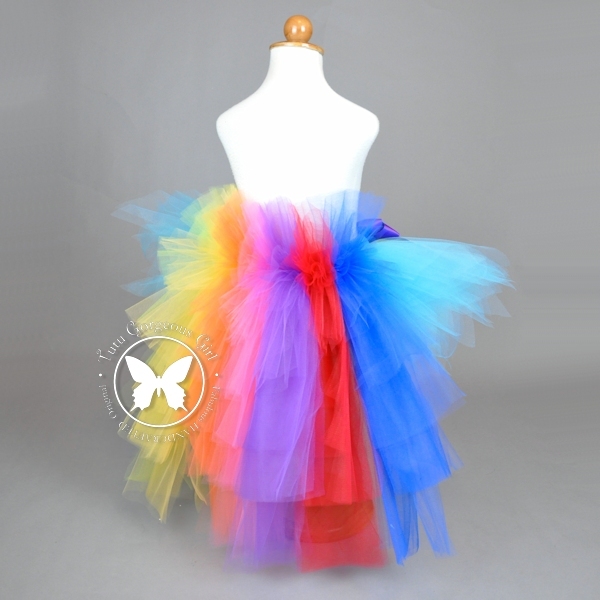 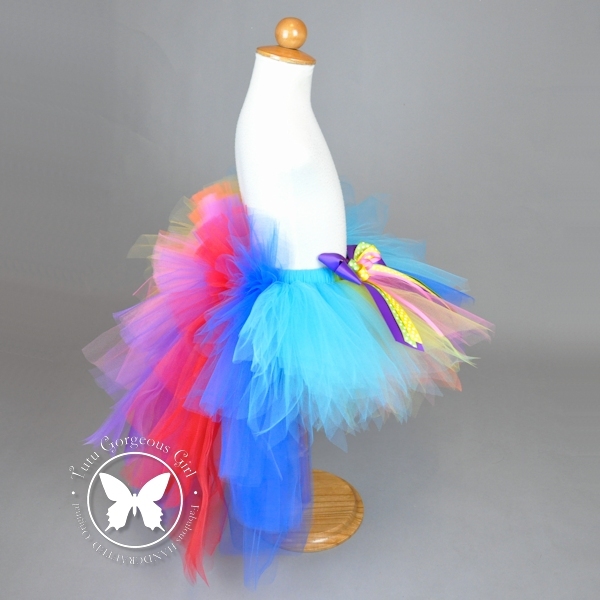 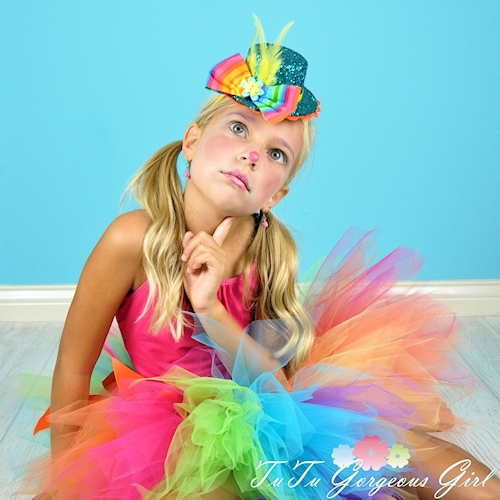 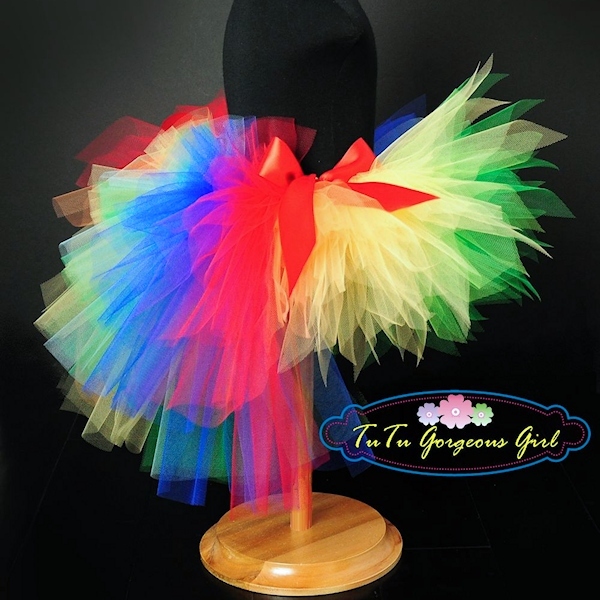 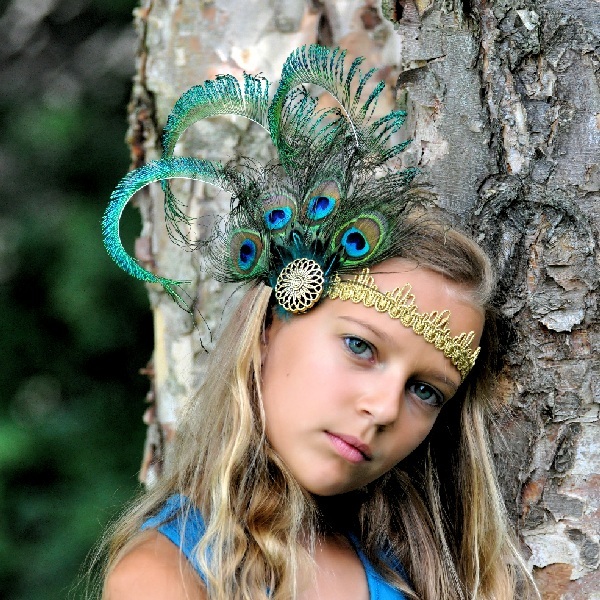 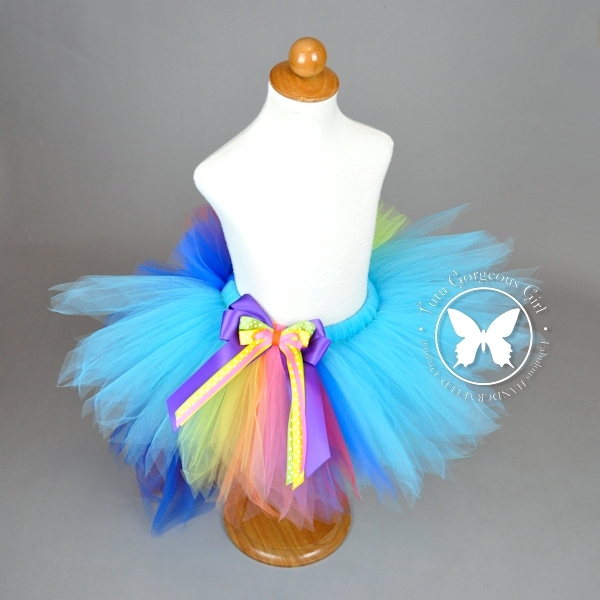 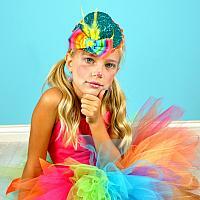 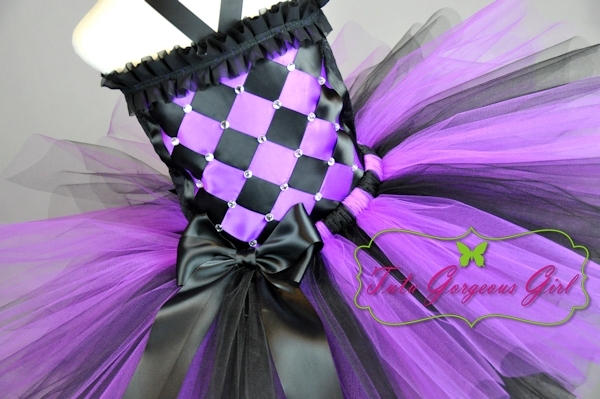 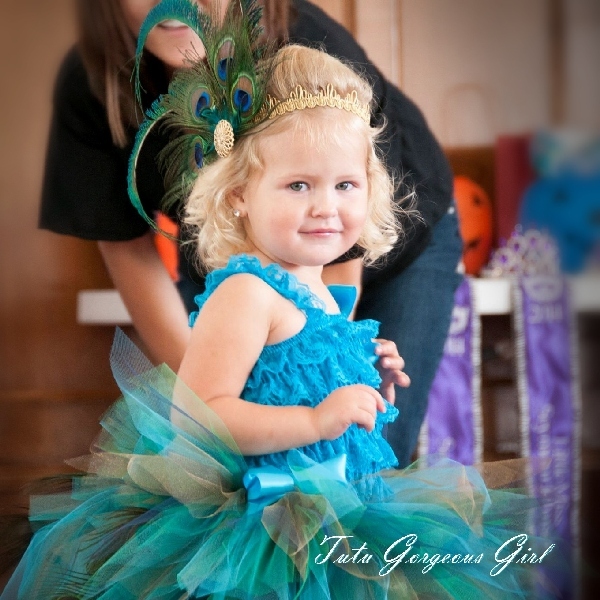 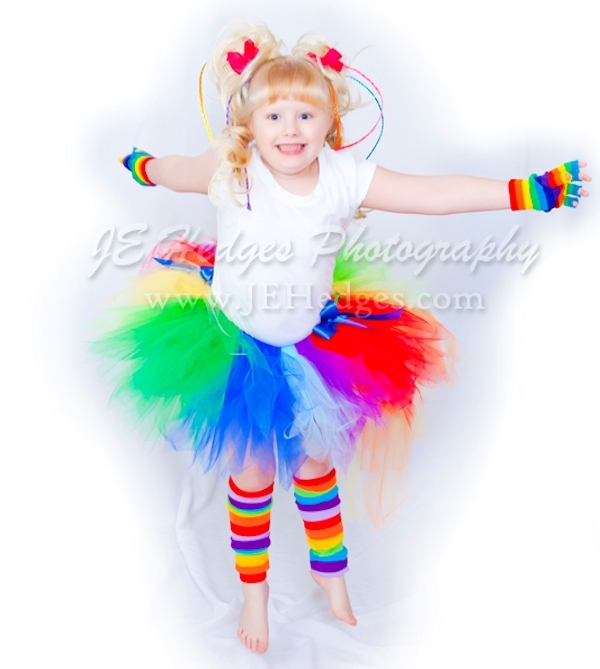 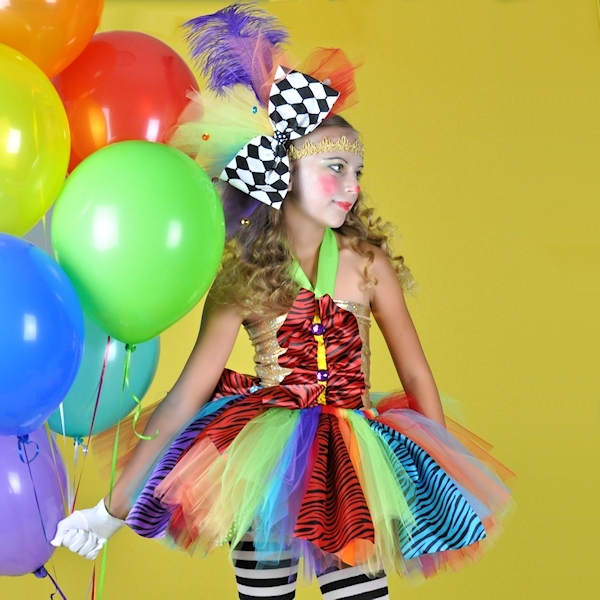 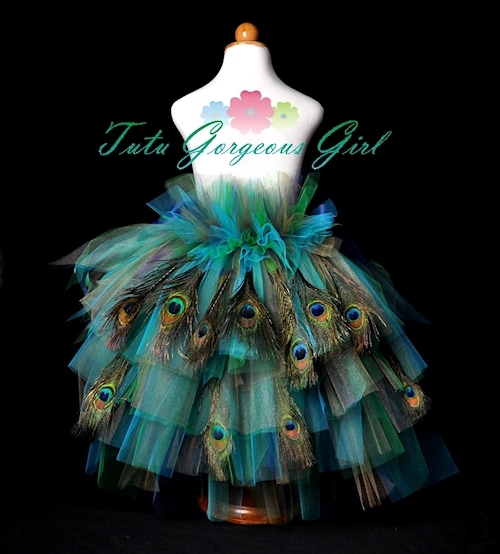 Choose from our always popular peacock bustle tutu, witch tutus, and circus clown costumes.